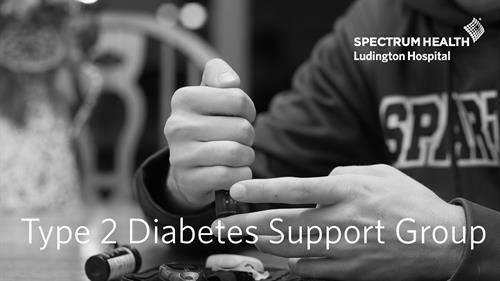 The Type 2 Diabetes Support Group is offered on the first Tuesday of each month at 7 p.m. near the fireplace in the main lobby of Spectrum Health Ludington Hospital. There is no fee to attend. All are welcome. For more information, please contact Rebecca Patterson, RD, CDE, at 231.845.2369. 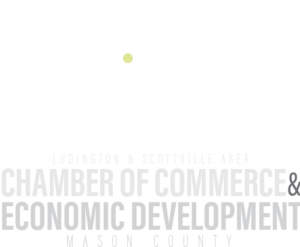 First Tuesday of every month at 7 p.m.